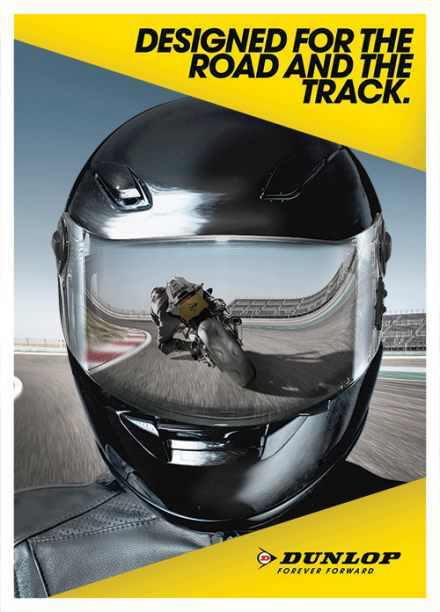 The Frank Agency commissioned Hive to produce the Lenticular elements of the new global point of sale stands for Dunlop tyres. 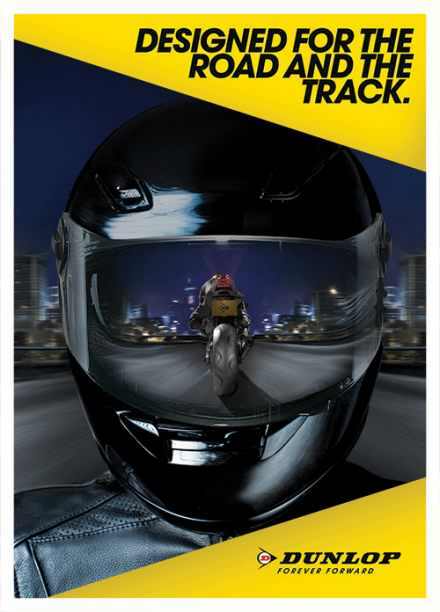 Hive worked closely with the agency in order to maximise the creative effect which showed the motorcycle going rfom the track to the urban road environment. The use of lenticular was perfect and the stands were backed up by a direct mail and hand out A5 cards. The stands have been shipped globally along with the A5 cards.